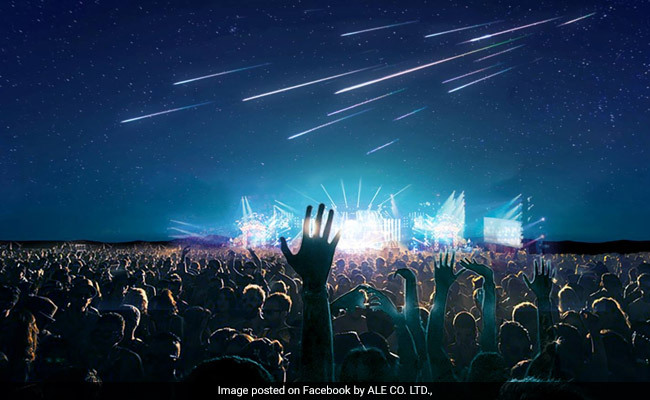 This entry was posted in Science, Space, technology and tagged ALE, Artificial Meteor Shower, AstroLive Experiences, JAXA, Lena Okajima, space. Bookmark the permalink. Wow, regressive treatment of the final frontier. What wonders have we wrought through science. I hate it with grumpy ferocity! Cosmic wonder is my thing, artificial wonder makes me sad. Sigh. It makes me sad too. And grumpy. What next? They’ve already done childbirth from the ankle’s perspective … live televised executions, perhaps? Possibly in the future sell tickets to the nuking of some not-too-distant asteroid? Some things should be left to random wonder and moments of awe—not scheduled ‘entertainment’.